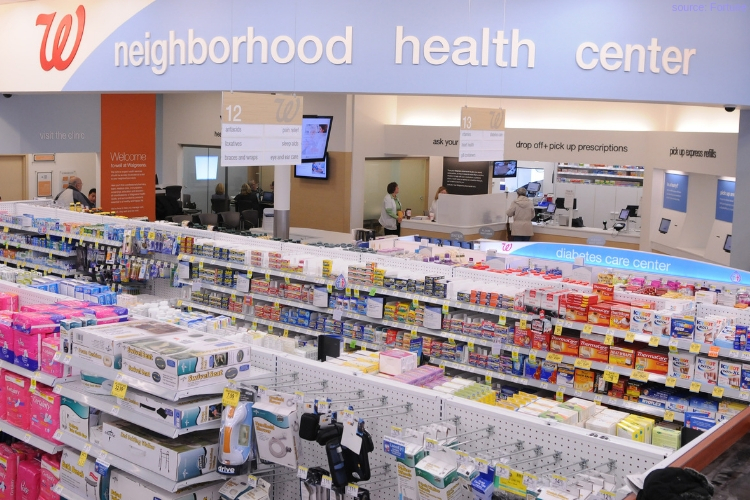 Following the announcement made by CVS that confirmed the health corp will now sell CBD products in their store aisles, Walgreens has joined the bandwagon. The company will now sell CBD creams, patches and sprays in nearly 1,500 stores in select states. The company told CNBC on Wednesday that the drugstore chain will now sell the cannabis-based products in selected states such as Oregon, Colorado, New Mexico, Kentucky, Tennessee, Vermont, South Carolina, Illinois, and Indiana. “This product offering is in line with our efforts to provide a wider range of accessible health and wellbeing products and services to meet the needs and preferences of our customers best,” Walgreens spokesman Brian Faith wrote in an email to CNBC. Their competitor CVS introduced Cbd-containing topicals, including creams and salves, into stores across eight states two weeks ago. Since the legalization of the cannabis compound, it has taken the industry by storm. However, retailers are cautious when it comes to selling the product. Although many experts believe that the big decision by CVS and Walgreens to sell CBD over the counter may lead to more confusion and questions than answers, at least to begin with. “There have been more dangerous situations where people turn down effective medications to use unproven products, like CBD,” concluded Haney.